A harmonious cross between historical 17th century architecture and the most contemporary and exclusive design. 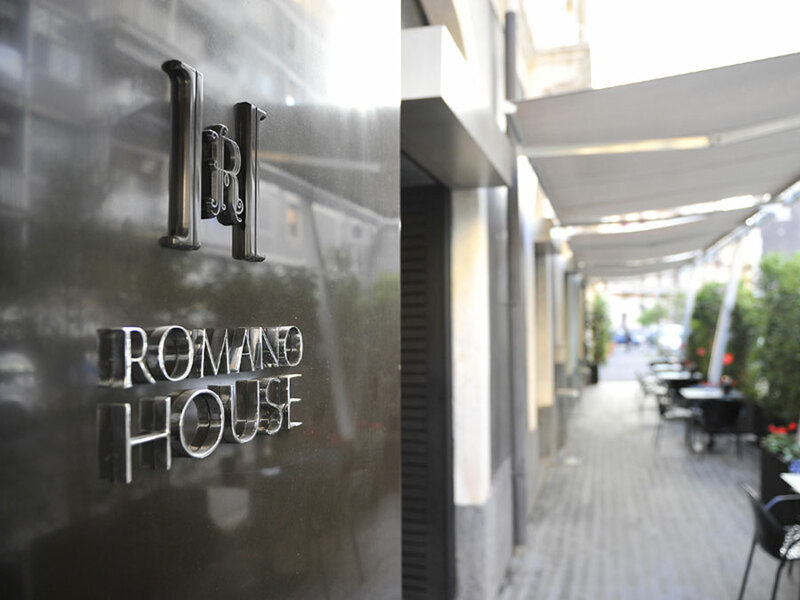 In the heart of baroque Catania, at the centre of the city's nightlife and business quarter, Romano House is born, the new business resort for business or pleasure. Sophisticated design and an international atmosphere, skilfully restored testimonies of art from the end of the 17th century, finest luxury details and maximum comfort.